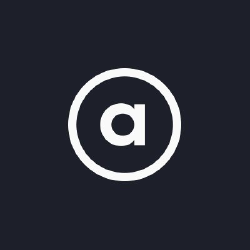 Adaptable Is A Digital Design Studio With Offices In Birmingham And London. They Combine Digital Craftsmanship With Innovative Thinking. We Specialise In The Application Of Evolving Technology To Leverage Brands In A Rapidly Changing Digital World. 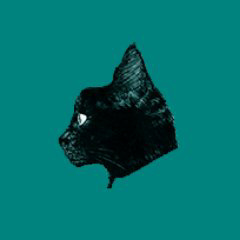 Topcatdesigns Is A Full Service Agency, Based In Birmingham. They Deliver Creative And Marketing Solutions, With Websites That Are Effective. 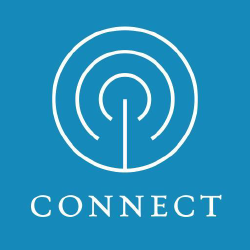 Connect Is A Visionary New Era Communications Agency. They Combine data, Insight, Creativity With Technology In Order To Create Meaningful Connections. The Blue Cube Inbound Marketing Agency Specialising In Retail, Manufacturing, Property & Professional Services Sectors. They Care Passionately About Delivering Value For Their Clients And Services Include Wordpress, Seo And Digital Marketing. 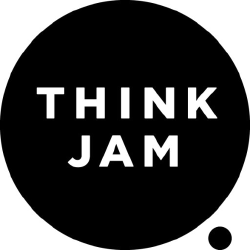 Founded In 2004, Think Jam Is An Award-winning Digital Marketing Agency With Offices In London And Los Angeles. 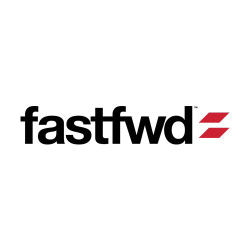 Fast Fwd Is A Premium Digital Agency Producing Websites, Internet Applications And Mobile Apps. They Also Deliver Online Marketing And Seo Programmes. 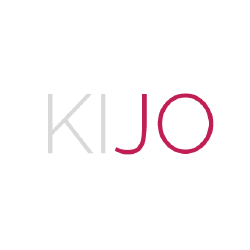 Kijo Is A Creative Digital Agency Based In Birmingham & The Midlands Specializing In Responsive Design, Branding,ui Design And Online Marketing. 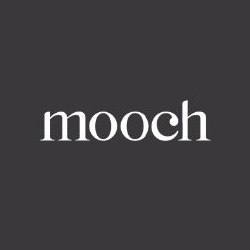 Mooch Is A Birmingham Based Creative Digital Agency Offering A Wide Range Of Services Including Web Design, Graphic Design And Branding. 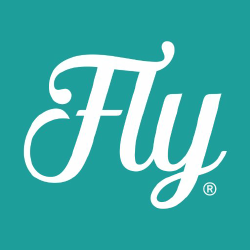 Fly Is An Integrated Creative Agency Based In Birmingham. They Engage Audiences Through Advertising, Strategy, Digital Design, Branding, Print & Beyond. 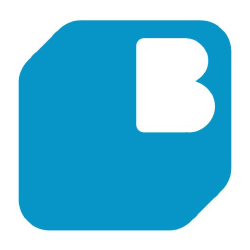 Barques Is A Graphic And Digital Design Agency Based In Birmingham, Uk. Their Services Include Design, Web, Seo, Digital Media, Cgi & Pr. Ie Design Is A Fast-growing, Multi Award Winning Brand And Digital Agency Based In Birmingham. 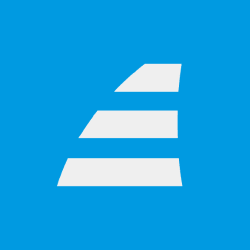 They Are a Team Of Talented Brand Storytellers And Digital Problem Solvers. 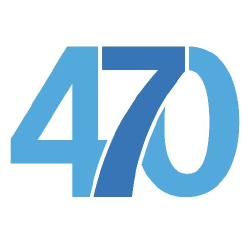 470 Is A Digital Marketing Agency From Birmingham. They Design And Build Websites, Create Social Media Campaigns And Produce Beautiful Print Material. 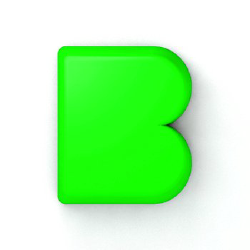 Bareface Is A Modern Advertising Agency. They Break The Mould Of Traditional Agencies, Free From The Bureaucratic Process That Stifles Creativity And Results. 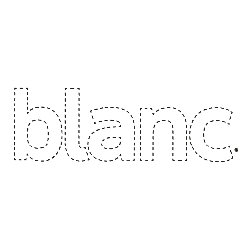 Blanc Is A Full-service Digital Design Agency, Passionate About Delivering Beautiful, Open Source Powered Web Projects, For People Who Want To Change The World. 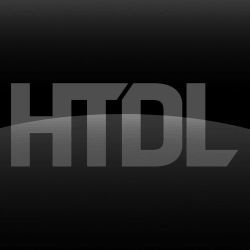 Htdl Is A Design Agency With Offices In Birmingham And London. They Are Building Brands, Developing Websites And Implementing Digital Strategies.